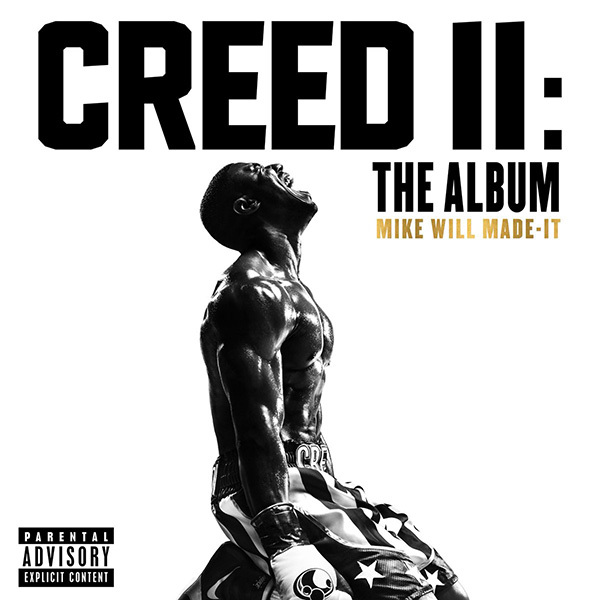 Mike Will Made-It's curated 'Creed II' soundtrack has arrived. The 15-track compilation project features contributions from hip-hop heavyweights including Nas, Rick Ross, Kendrick Lamar, Lil Wayne, J. Cole, ScHoolboy Q, Pharrell, A$AP Rocky and Nicki Minaj. Rae Sremmurd, Ella Mai and Tessa Thompson also contribute vocals to the project. Ryan Coogler's directed Creed 2 starring Michael B. Jordan and Sylvester Stallone opens in theaters Nov. 21. Till then, stream Creed II: The album below.